Q3 and Q4 had a fantastic time at Kingswood! The children were all extremely well behaved, polite and positive (even after very little sleep). 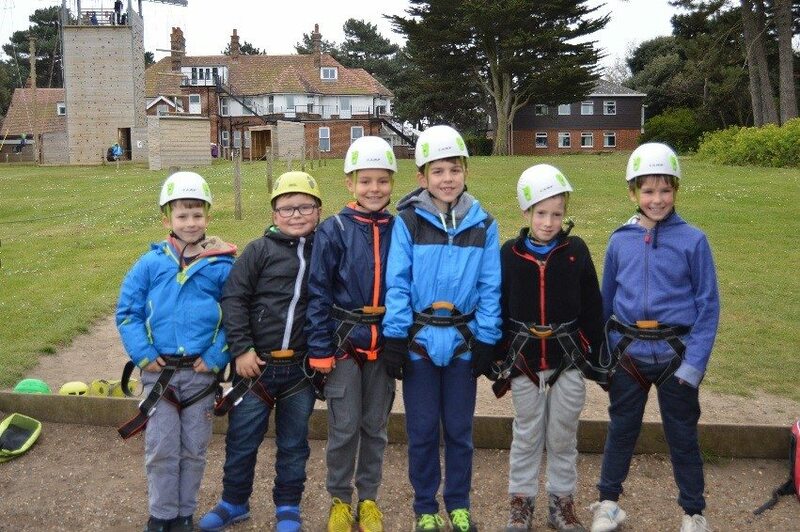 The children participated in: rock climbing, campfire, shelter building, scrap bottle rocket challenge, orienteering, nightline, zipwire, abseiling and caving. When we arrived back from Kingswood, Q3 and Q4 wrote their own assembly to present to Q1 and Q2 to persuade those children to want to go on the trip in a few years’ time. Thank you all for making sure that they were all well equipped for the trip.